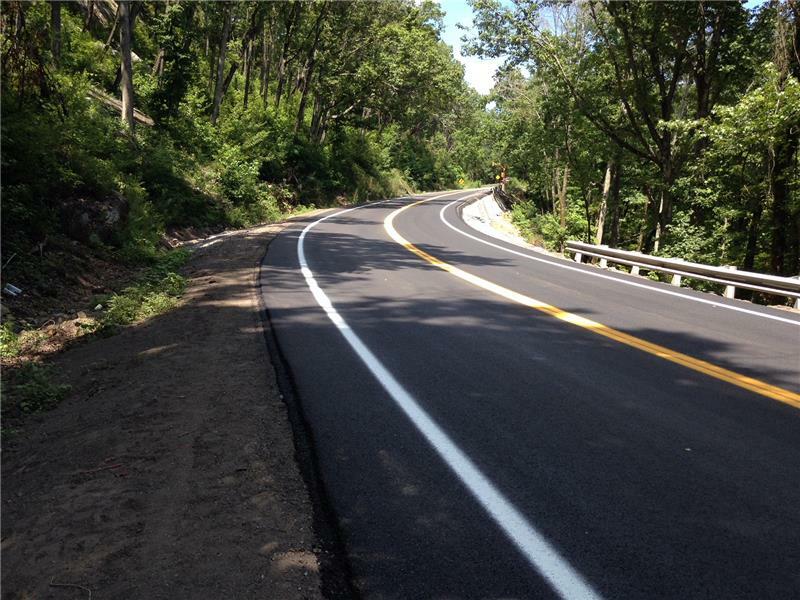 SR-68 in Rhea County was reopened to traffic shortly after midnight on Thursday. Motorists should be aware that TDOT crews will be finishing cleanup in the area Thursday, so there might be workers flagging traffic occasionally as this takes place. Be alert and exercise caution as you travel through the area.